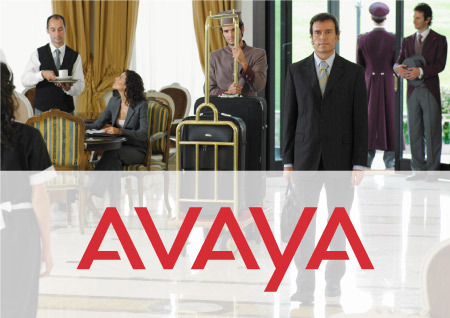 Industry-leading hospitality interface gateway that supplies a comprehensive suite of features to your existing property management system (PMS). Offering hospitality-centric features and integrating your systems are essential for a smooth and hospitable hotel operation. 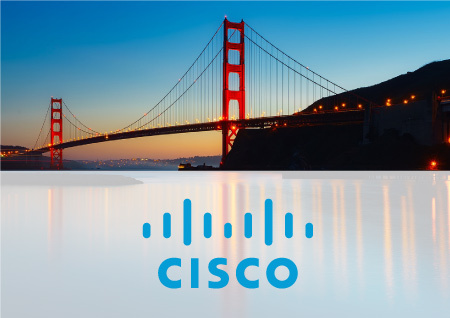 Telephony systems from Percipia, Cisco, Avaya, and NEC utilize Parallax interface with PMS of your choosing. Parallax informs you which guest is calling, and allows you to set wake-up calls, do-not-disturb, and even checks your guest in and out if your PMS goes down. Supply your front desk with a secondary check-in and out option. Automatically send a welcome message to your guest upon check-in. Room Move and Room Swap feature instantly migrates guest information and Precision voice mailbox. In an emergency receive a call, email, SMS, and desktop notification with 911 notification feature. 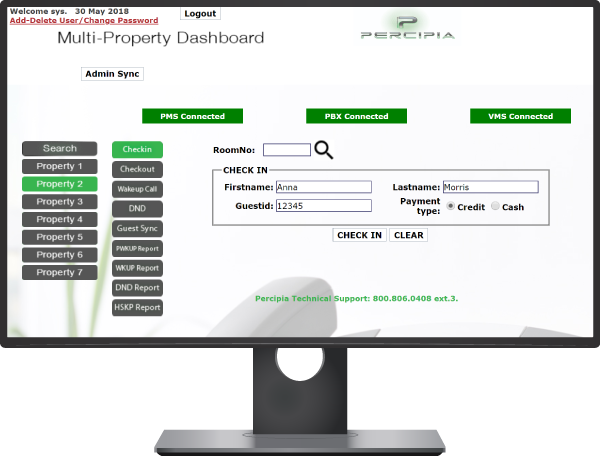 Parallax integrates your PBX with virtually all PMS systems. Update your PMS with Housekeeping Room Status. Managing multiple properties? Master Parallax is your go-to tool for managing multiple Parallax systems. View all guest’s check-in at all properties and offer all Parallax features. Master Parallax integrates any number of properties from two and up. Intelligently search all properties for guest information. Run multi-property reports for housekeeping, wake-up calls, check-in/out, etc. Parallax Sync feature remotely corrects mismatched guest and admin information. Our Rosen Shingle Creek property, a AAA Four Diamond 1500-room hotel, has utilized Percipia's software and experienced excellent support from all interactions with Percipia staff members. IP Office utilizes Parallax, Precision VM and Informant CAS to enhance the guest experience and offer a complete hospitality solution. Parallax integrates your CUCM to the PMS of your choosing. 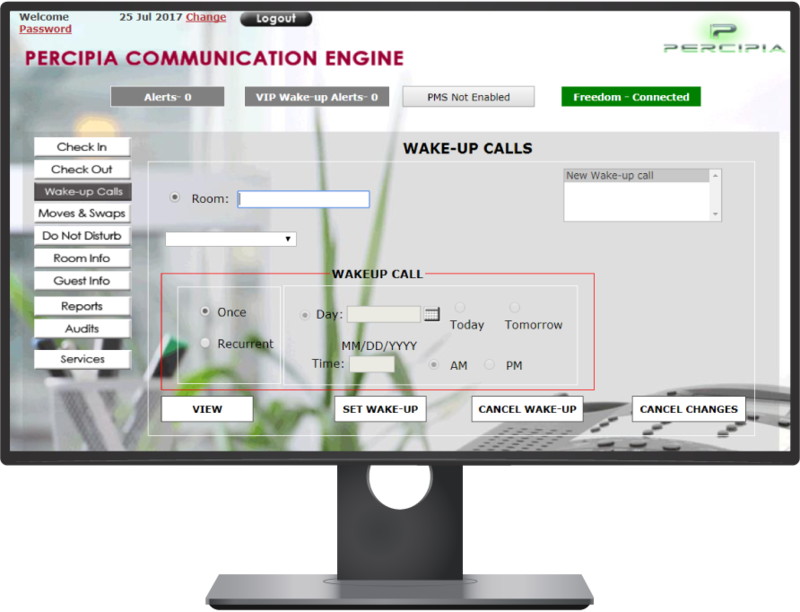 Hospitality centric features like caller ID, guest voice mail, and call accounting, should be available to all guests. 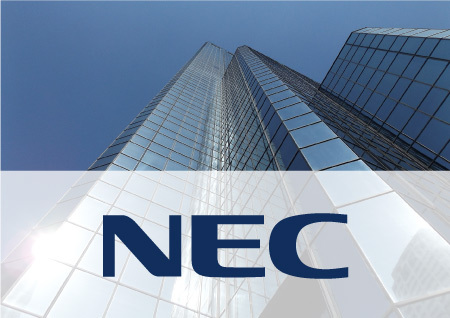 NEC’s telephony system integrates directly to the PMS via Parallax hospitality interface gateway.